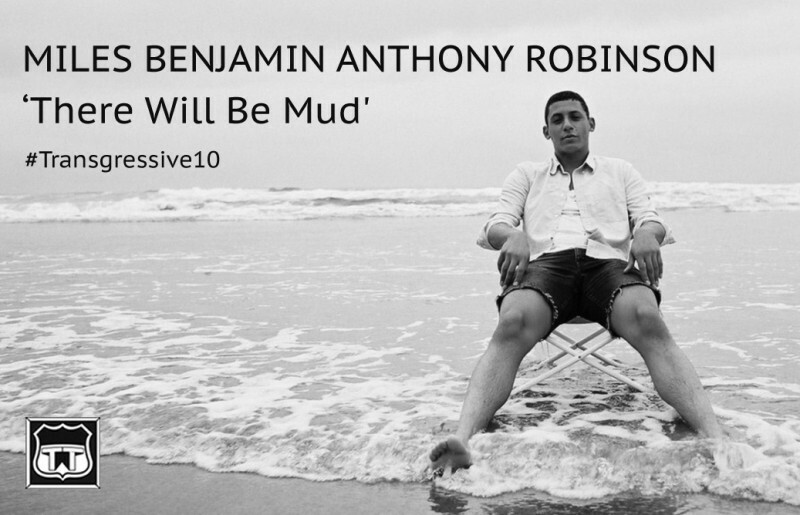 Miles Benjamin Anthony Robinson is one of the most enigmatic artists we’ve released. His debut album, produced with Chris Taylor from Grizzly Bear re-invigorated a classic songwriting approach from the off - his 'Buriedfed' opener offered a gloriously fresh approach to phrasing and lyrical flows, and the emotive highs of 'Written Over' entrance. 'There Will Be Mud' is taken from his 'Daytrotter EP' which we released alongside the album, four songs as a gift in indie record shops, that didn’t feature on his Saddle Creek follow up.